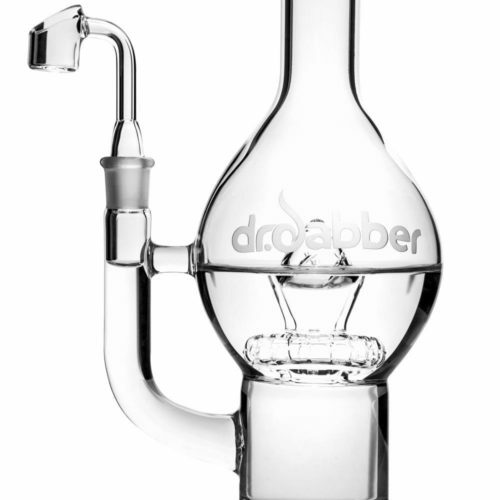 As the centerpiece of the exclusive Dr. Dabber Diamond Glass Series, this hand-blown, USA Made Percolator rig is made of high-quality borosilicate, with an intricate percolation system designed to maximize airflow through water filtration. 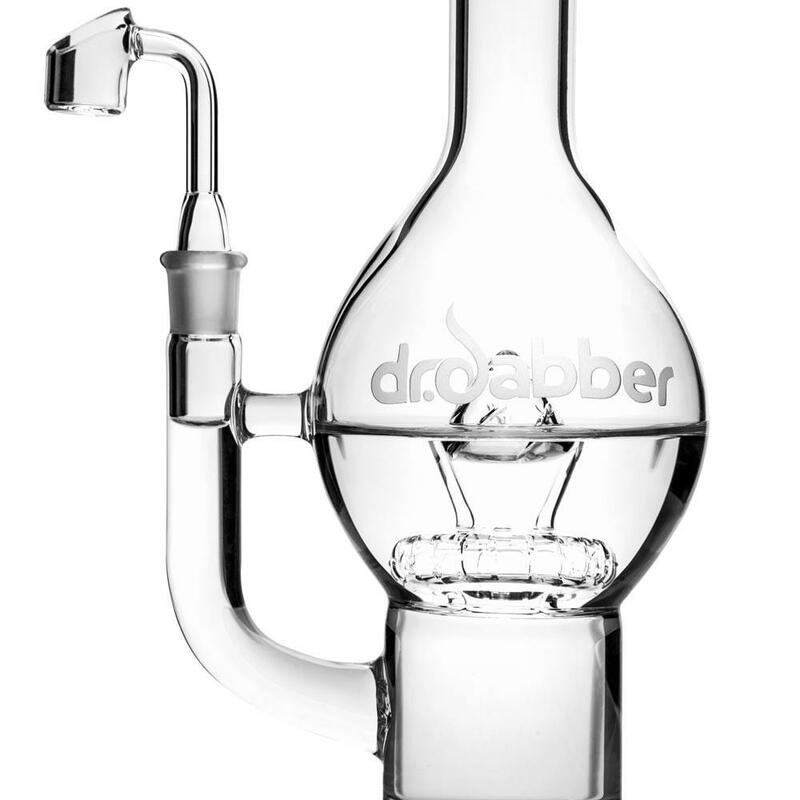 As the centerpiece of the exclusive Dr. Dabber Diamond Glass Series, this hand-blown, USA Made Percolator rig is made of high-quality borosilicate, with an intricate percolation system designed to maximize airflow through water filtration. 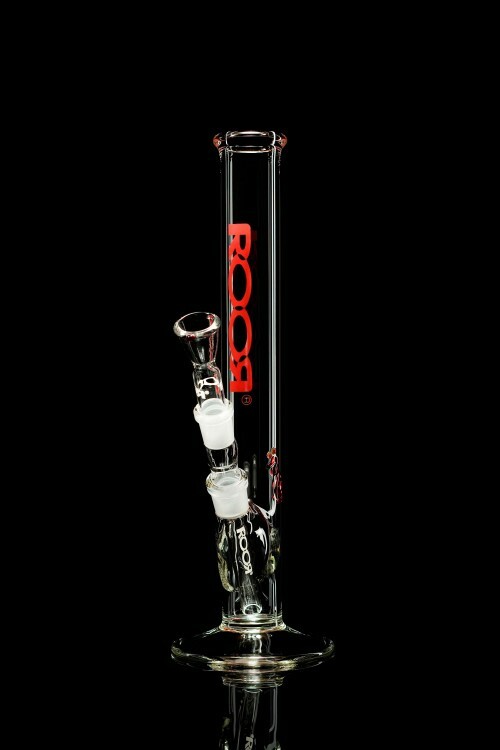 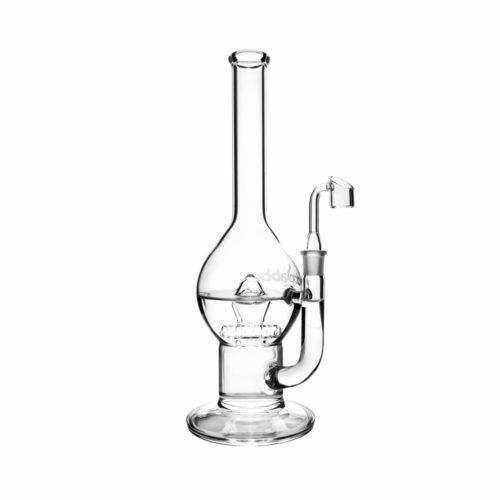 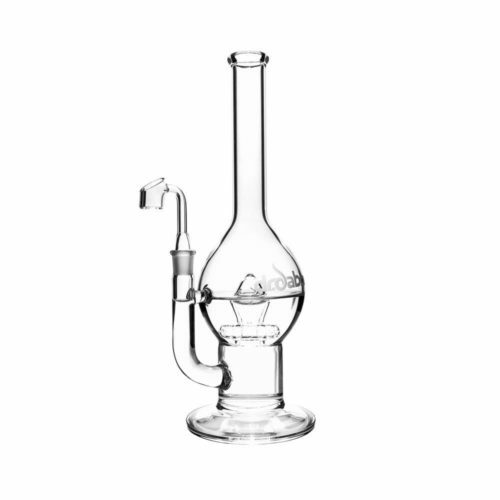 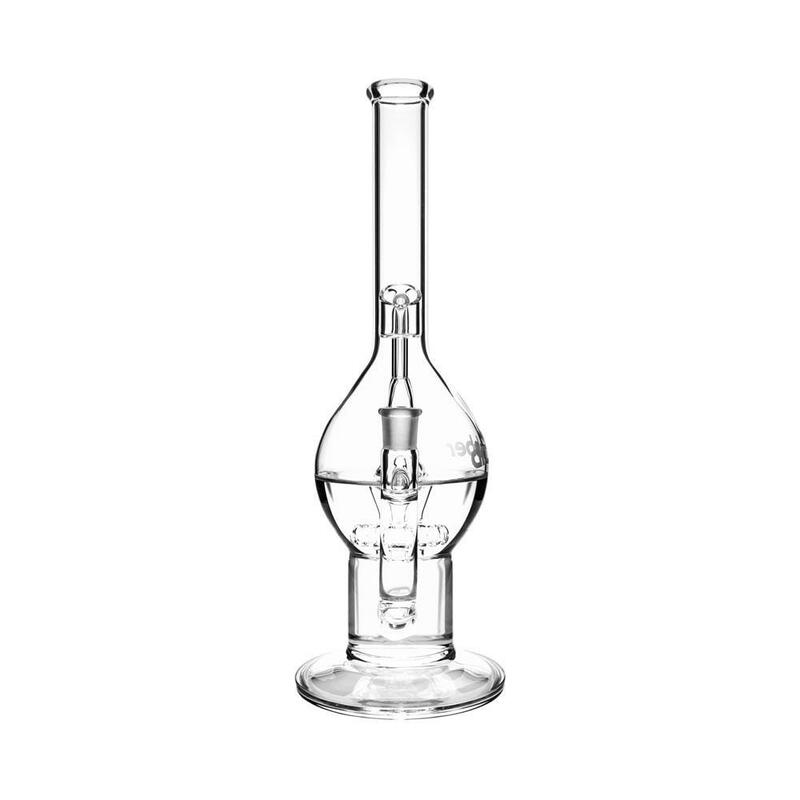 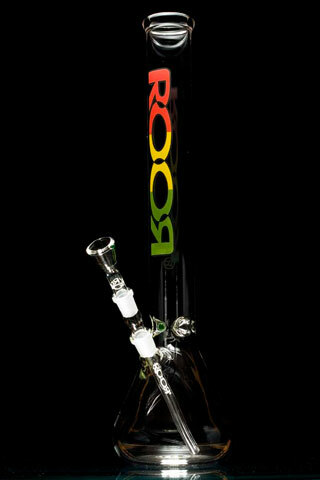 Standing 13.5″ tall with a base width of 3.75″, the Flowerbud percolator glass rig is the largest in the Diamond Series. 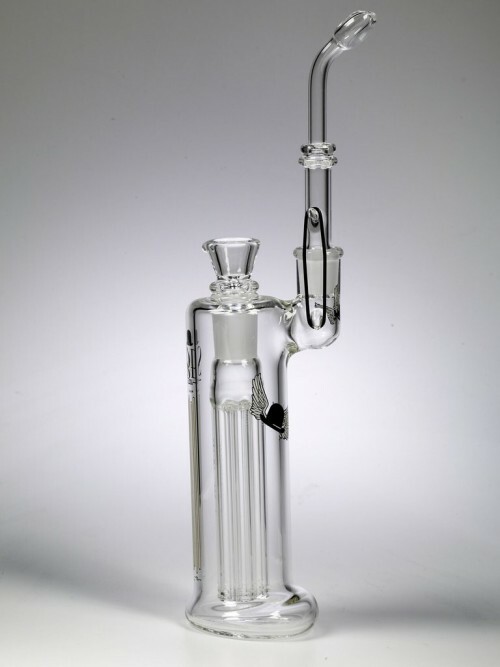 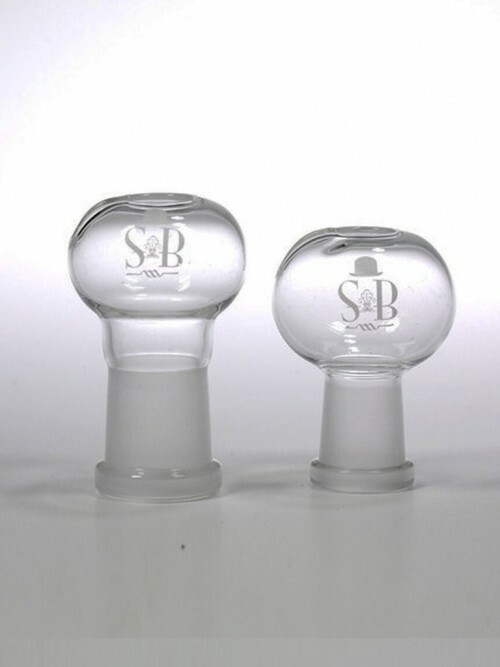 Quartz domeless nail included with the rig.